When it comes to point of sales software Malaysia businesses have to choose wisely. You cannot run a business properly without the right software, especially when talking about such an integral part of the business. The POS software is vital to the overall business, and a bad choice can make it harder for you to succeed. 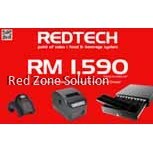 To allow complete usability and to keep your business on track towards success, you want the best POS system Malaysia has available. Finding such a system is not impossible. RedZone offers a long list of software that can work with your needs. Whatever type of business you run, there is a software for you. In retail, you need a point of sale software. 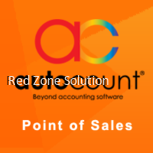 Software for point of sales Malaysia has available should be top priority. Without one, you cannot run a business efficiently. They allow you to do everything, from logging in employees to selling products. The potential and possibilities have made them integral to a business’s success. This applies to any business, too. There is no overlooking their importance. Before you go into buying a POS software, you should know that each one is different. Some focus on the needs of a restaurant, while others might go for retail or specialty shops. Some might offer generalized options and features. Finding the right one is important here. You want something built for your employees and business type to ensure a positive experience and to gain the most from it. There are a lot of options available. Each of the point of sales software Malaysia businesses can get will offer unique, advantageous features. Narrow it down by business type and then begin looking at the available features. You can find something for your budget and business easily. RedZone makes getting this software easier than ever before. 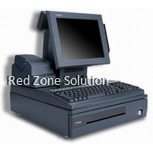 You have popular, trusted, and high quality POS systems available. 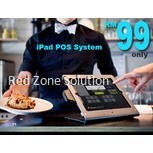 RedZone has some of the best POS software Malaysia offers, and at reasonable prices. Go through the list, find the one that works for you, and purchase it. Anyone can buy and install the systems. You can get them up and running in no time, allowing you to open your business as soon as possible. You already know you need a POS system. When it comes to point of sales Malaysia businesses have some fantastic options. 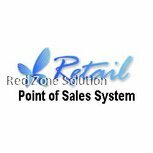 RedZone gives you access to the top POS software on the market – all you have to do is choose the one that works for your business. If you want your sales information to be recorded perfectly, you need to have an efficient Point Of Sales system. Be it a small repair shop, a grocery shop or an electronic store, you cannot practically keep each sale details in your mind. You need to opt for reliable software that updates you on the sale and earning. For a convenient and easy recording, a Point Of Sale system must be in place. Good POS software makes it easy for you to run your business. POS system is easy to install. Good POS software comes with a scanner to be able to read the codes of multiple products. This results in accurate pricing. 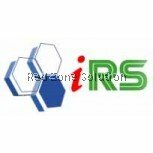 It has features like margin percentage, cost percentage and other custom formulas. You can track pricing of all products in your store. Sales reports help you decide on the stock. It can be integrated to your mobile phone, so monitoring is easy. The system is secure too. Each POS software is unique. So know your requirements properly. Some are exclusively developed for restaurants while some others suit the needs of small retail shops. Some others will have generalized features. For maximum benefit, you want something that suits your business. You can find the right one by appropriate filtering- search on your business type and then check the features. Choose the one within your budget that is as well capable of benefitting your business. 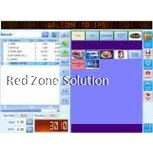 RedZone offers reliable, affordable POS system for restaurants and retail outlets. 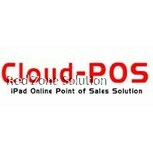 You can also find a SQL POS system that can be synced to SQL accounting software and an online cloud POS system as well. Choose the one that suits your type of business today! 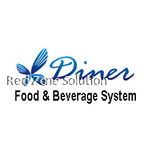 View All POS Software / POS System / Point of Sales Software We Offering.